Instructions for building remote control. It uses the rotation sensor to determine the steering and touch sensor for handling the movement. 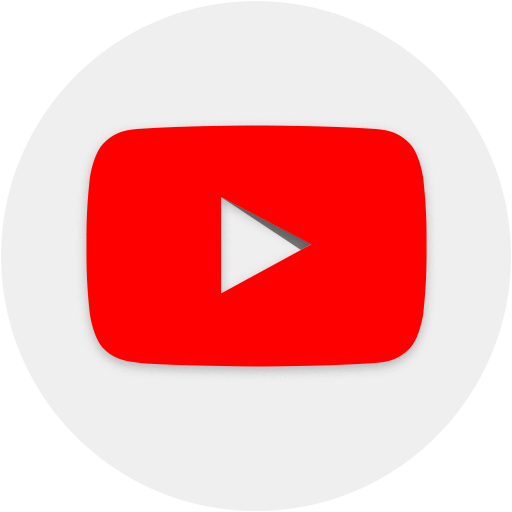 Find building instructions for a suitable chassis here. This is a blueprint of dimensions of the FTC 200 mm axle. Building instructions for a LEGO Mindstorms EV3 Robot that we call CastorBot, because it uses the castor ball. Building instructions for the most simple grabber using just one Large EV3 LEGO motor. It has one static lever and one active lever. Building instructions for a VEX IQ attachment for throwing balls with rubber bands. This is version 2 of the LEGO Mindstorms Grabber. It makes use of 4 gears to make both levers active. Instructions for building module 4 version 1 of the Ugbroid - rear wheels. Building instructions for building rear wheels - module 4 version 2 of the Ugbroid. Building instructions for module 3 of the Ugbroid - the drive mechanism. 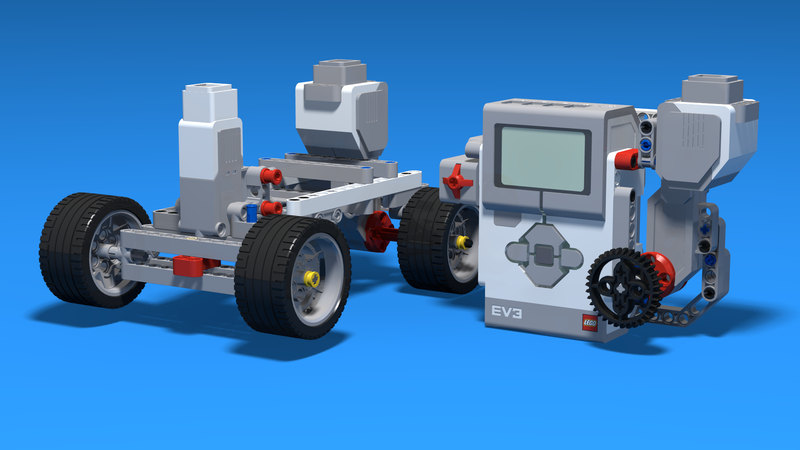 Building instructions for Module 1 of the Modular EV3 LEGO Mindstorms vehicle - the Trunk. The goal of this robot is to teach students how to build modular robots. This first part is just one of the modules. Building instructions for the second module of the Ugbroid robot - the Base. Again a LEGO animal. This time it looks like an ant. It's interesting that this robot has no wheels and moves in a way very different from the rest of the "wheel robots". There is much to be learned about mechanics from the way animals move. Ants are a good example. In the real world, an ant could carry a load of 20x its mass. It would be interesting to see how much load could this robot carry? Try it. This is a simple LEGO EV3 Mindstorms Robot that can collect items within itself. Building instructions for the Easy Bot built with LEGO Mindstorms EV3 parts. This LEGO robot is suitable for classes with students in robotics and is one of the first robots that we build. It takes about 10-20 minutes to be constructed by first time participants.